You don’t have to do a thing…or you can do as much as you like! Joining the LEPTA means you get access to all of our events and information first! Including registration for After School Enrichment classes! 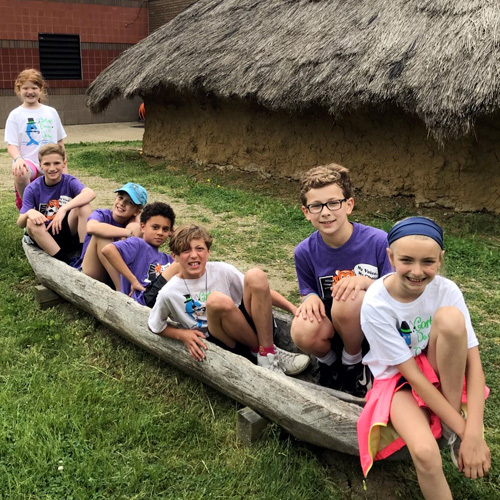 Your $15 dues payment goes toward helping our kids and teachers with the supplies they need and hands-on learning opportunities that make school so much fun! For your child's name, use the first name only, unless last name is different from member information. NOTE: You can add additional children by clicking the "+" before you submit. Have another student? Click the "+" below to add them now. Each year we provide a directory of PTA members to all members, which includes the information in this form, including your name, child's name, child's grade and homeroom teacher as well as your email. By checking YES, you acknowledge you understand that the information in this form will be published in this directory and provided to other PTA members.